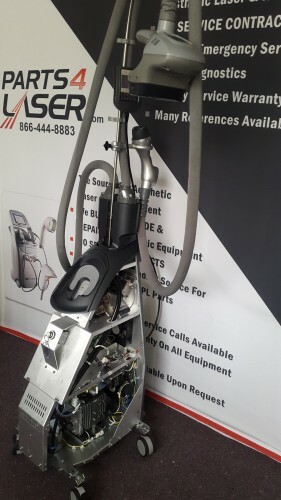 Losing a machine for even one day can be extremely costly to your practice or business, as the combination of cancellations, replacement parts, technician labor and more quickly add up. That is why Laser Tech recommends all those who regularly use cosmetic and aesthetic laser & IPL machines schedule a maintenance session with one of our skilled technicians every 6 to 12 months. 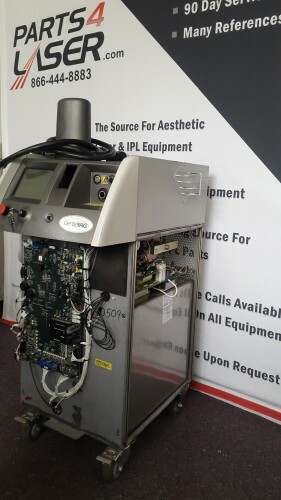 With just a call or email, one of our engineers can be at your office to perform a full diagnostic on your laser machine, which could save your thousands of dollars in the future. Because laser equipment is such a complex system with many intricate parts, a small issue in one part of the machine could lead to severe damage in other parts. For instance, a minuscule leak in a water pump could badly damage the high voltage supply, leading to very serious problems for the machine that may even be irreparable.